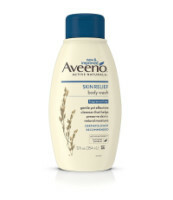 Directions Squeeze Body Wash onto a wet pouf, washcloth or hands. Work into a rich, creamy lather, then rinse. For Shaving: Apply by hand as a rich shaving lotion for silky, smooth legs. 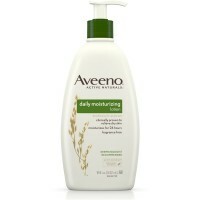 Uses This creamy body wash cleanses and moisturizes for visibly healthier skin every time you shower. 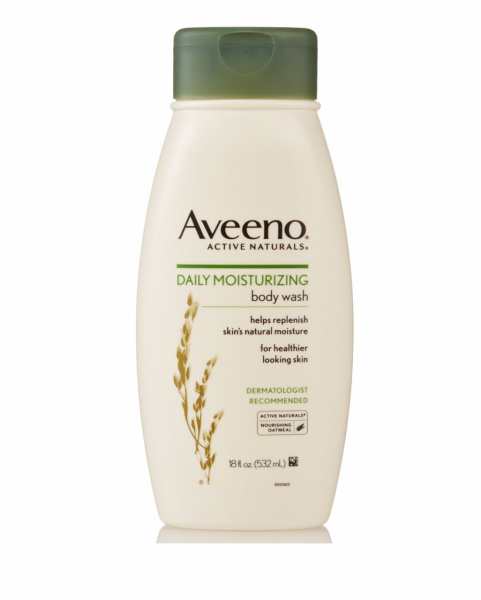 This breakthrough formula combines natural colloidal oatmeal - long known to soothe skin - with unique rich emollients to lock in moisture. 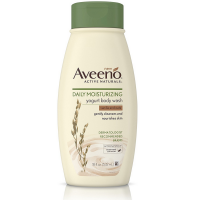 The creamy, lightly fragranced formula lathers gently then rinses clean, resulting in softer, smoother, healthier-looking skin long after you shower. 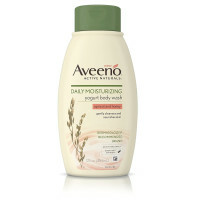 And it's soap-free, dye-free and even gentle enough for sensitive skin.